Competitive women’s football is set to return to Papua New Guinea on a national level through the revamped women’s league next month. The Women’s League has been on hiatus but PNGFA competition manager Simon Koima is looking forward to its return. “There has been great interest among the women here as they don’t want to just watch men playing football,” he said. Papua New Guinea is the current holders of the Pacific Games gold medal, having won every edition since the women’s tournament was introduced to the competition. The opportunity to defend their record at the Pacific Games is on the calendar for next year, while the OFC Women’s Nations Cup will also be held next month which makes the return of the Women’s League timely. The competition will feature four regional teams; Southern, Momase, Highlands and New Guinea Island. The two highest-placed teams will progress to the one-off grand final on 4 November. 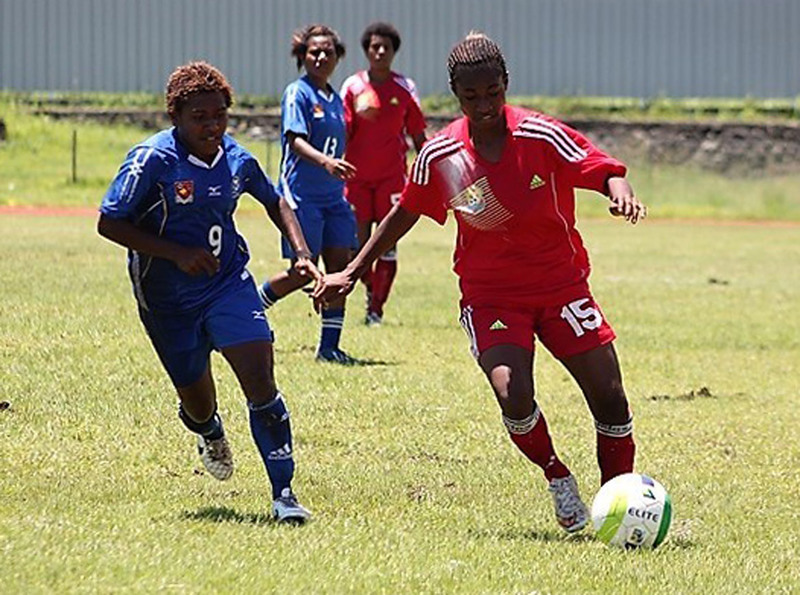 “The purpose of reviving the women’s league is to review and identify the preferred national women’s competitions structure that best serves the long-term interest of women’s football in Papua New Guinea,” Koima said.